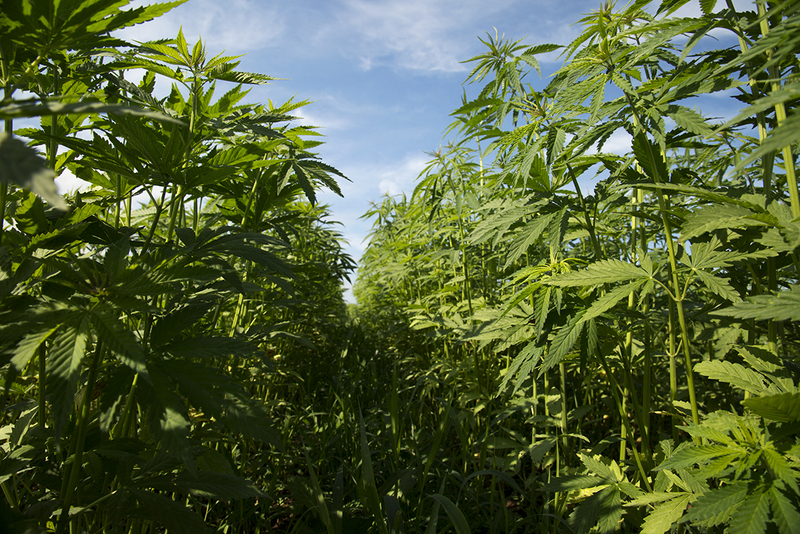 Leading lawmakers emphasized their commitment to getting industrial hemp legalization across the finish line during the first bicameral conference committee on the 2018 Farm Bill on Wednesday. Senate Majority Leader Mitch McConnell (R-KY), who in a rare move appointed himself to the panel so that he could “contribute personally” and ensure the bill’s passage, said it was “no secret” that he was “particularly excited” about the hemp provision. The senator said that farmers stand to profit immensely from industrial hemp, and given what he described as a “national consensus” on the issue, hemp “deserves a comeback.” He also said that the “confusion with its more controversial cousin has largely been eliminated,” referencing marijuana. "It’s past time that we build on the work we began with the pilot program in the 2014 Farm Bill and unleash farmers in #Kentucky and across the country to grow #hemp right here at home — with proper oversight — so they can capitalize on this multi-billion dollar market." While there are still a number of issues to be resolved as the House and Senate versions of the Farm Bill are squared up into a single proposal that can be sent to President Trump, industrial hemp legalization is unlikely to face much resistance in spite of the fact that some House GOP members oppose the policy. There’s pressure to deliver a final Farm Bill to the president’s desk before September 30, when the current version expires. If the final bill isn’t produced by that time, lawmakers will have to temporarily renew the 2014 version. For criminal justice reform advocates, excitement over the hemp legalization provision has been sullied by an amendment McConnell inserted into the bill that prohibits people with felony drug convictions from participating in the legal hemp industry. Whether the bill is approved by the end of the month is yet to be seen, but it appears that national hemp legalization is on the horizon.